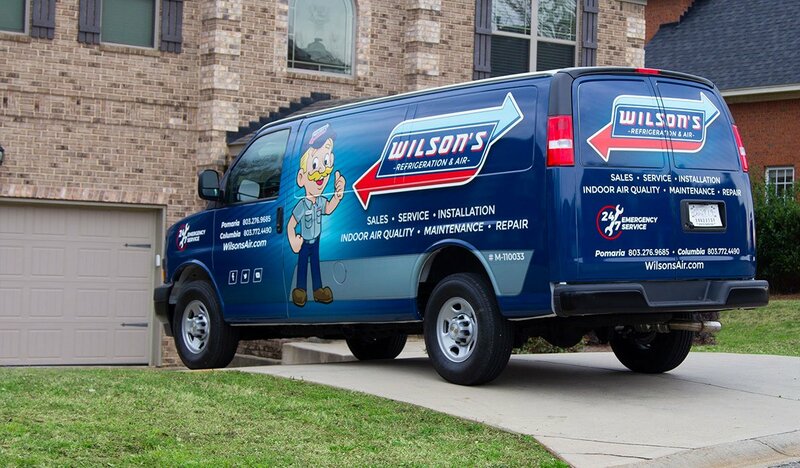 Wilson’s Refrigeration & Air has proudly served the Pomaria, Newberry, Columbia area for more than 30 years. During that time, we have made a name for ourselves as the local air conditioning company that our neighbors can depend on. 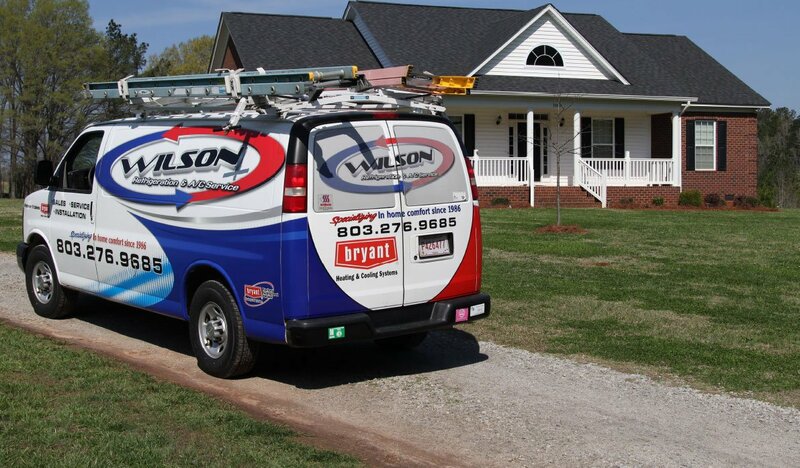 As the company’s owners and experienced HVAC contractors, we are honored to have the opportunity to use our skills and training on behalf of our local community. Thus, ensuring the comfort of every Wilson’s customer, whatever the weather and whatever the season. Change is essential; we will always embrace it.